She doesn’t appear well and all the notes carefully prepared by her close-knit and highly secretive staff could do little to hide the repeated brain freezes that appear to be impeding the Speaker’s ability to speak clearly or with any semblance of logic. 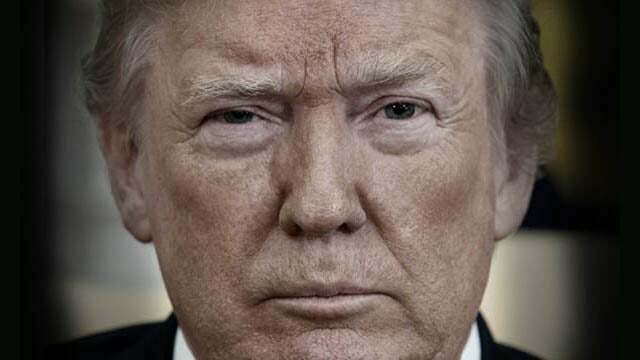 From an assortment of ticks and twitches, to confusing Democrats with Republicans, and then going off on ramblings that ended without resolution, is it any wonder President Trump is so frustrated as he attempts to negotiate with such an incoherent mess? 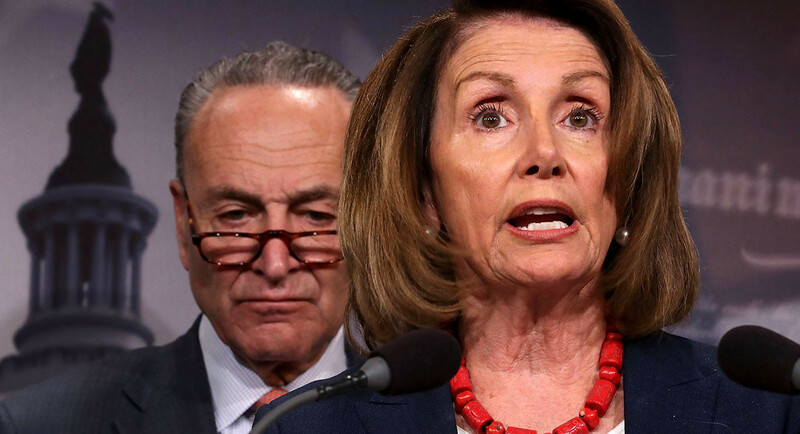 It’s the data most responsible for the sudden shift in Democrats’ tone this week as more and more in Congress give the media hints that they are willing to allocate funding for at least some of the border protection measures being pushed by President Trump. You see, it’s not that these Democrats in Congress think it’s the right thing to do but rather that the vast majority of Americans (nearly 80%) think it’s the right thing to do and so the hands of Democrats are now being forced to do something or face a serious political backlash heading into 2020. **“Rural Utility Service.” This program costs taxpayers $8.2 billion/year and has no actual purpose after its original intent — bringing electricity to rural communities — was long ago achieved. It’s now being used to bring broadband access to small communities (usually with populations of less than 20,000). However there’s no indication the “beneficiaries” of this expensive government agency actually appreciate the program, and the majority of its projects are not completed on time or within budget. **Sugar Subsidies. America, as Democrats frequently intone, faces a health crisis. What they don’t tell us is that it’s largely of their own making, as Congress subsidizes the production of unhealthy foods like sugar and high-fructose corn syrup. Eliminating sugar subsidies alone would save $6 billion, enough to fund the border wall; it would also have the added benefit of helping curb the nation’s obesity epidemic. **Community Development Grants. These grants were created in the 70s to revitalize failing American cities. The program has almost always been plagued with dysfunction, with grants going to wealthy communities and other recipients failing to produce “accountability and results.” Citizens Against Government Waste reports that even President Obama called for reining in the program. Its elimination would save $15 billion over 5 years. **The United Nations. As the United Nation’s largest contributor, the U.S. in 2016 donated $10 billion to the U.N. As CAGW notes, reducing these contributions just 25 percent would create a savings of $12.5 billion over 10 years. Of the money Congress appropriates for the United Nations, $5 million taxpayer dollars are itemized for abortions in foreign countries. **Amtrak. 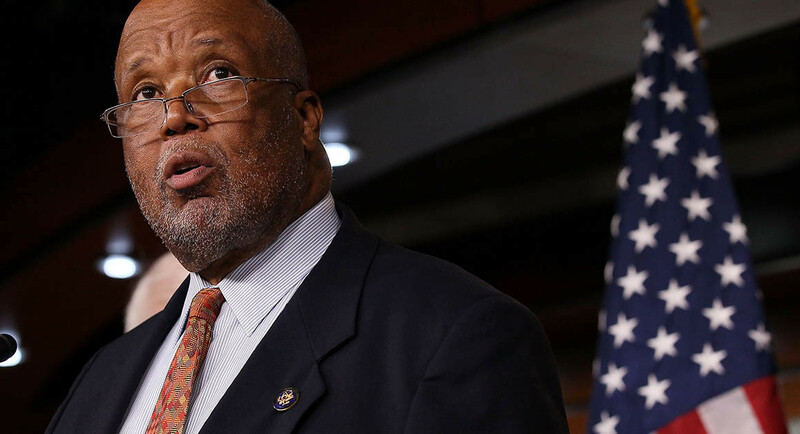 Congress could sell Amtrak to the private sector where it would almost certainly be operated more efficiently, but instead, it’s showered in billions of dollars of taxpayer subsidies. Over the next five years, these subsidies will cost $9.7 billion. **Unused Real Estate. Congress appropriates money to maintain federal real estate that’s not actually being used. Per CAGW, an October 31, 2017, CRS report found that, “In FY2016, federal agencies owned 3,120 buildings that were vacant (unutilized), and another 7,859 that were partially empty (underutilized).” Current laws require the government to undergo a series of steps before considering a sale of these buildings. Were selling this unused property prioritized, the 5-year savings are estimated at $15 billion. Simply maintaining the unused buildings annually costs $1.7 billion. **Foreign Aid. American taxpayers currently spend more than $50 billion a year helping develop foreign countries. Many of the recipients are not known for being America’s closest allies — such as Egypt, South Sudan, Uganda, South Africa, Russia, the Congo, Sudan, and Zambia — which raises the question of what Americans are receiving in exchange for all of this aid. Cutting these donations back just 10 percent would be enough to fund the wall. **Waste, Fraud, and Abuse. The Government Accountability Office estimates taxpayers are spending more than $137 billion annually on “payment errors,” which covers all manner of waste, fraud, and abuse within Social Security, Medicare, and Medicaid. The feds could implement the same kind of fraud protections credit card companies used to ensure against abuse, but don’t. In fact, Congress has gone in the opposite direction, winding down the program intended to police fraud within Medicare, the so-called Recovery Audit Contractor. Despite many of the above projects having arguably negative value, Congress continues to fund them. Eliminating any one of the above would create more than enough savings to fund the White House’s border wall appropriation request. **Northwestern University has received more than $3 million in National Institutes of Health to watch hamster fights. “Some of those experiments involved injecting hamsters with steroids, then putting another hamster in the cage to see if the drugged rodents were more aggressive when protecting their territory. 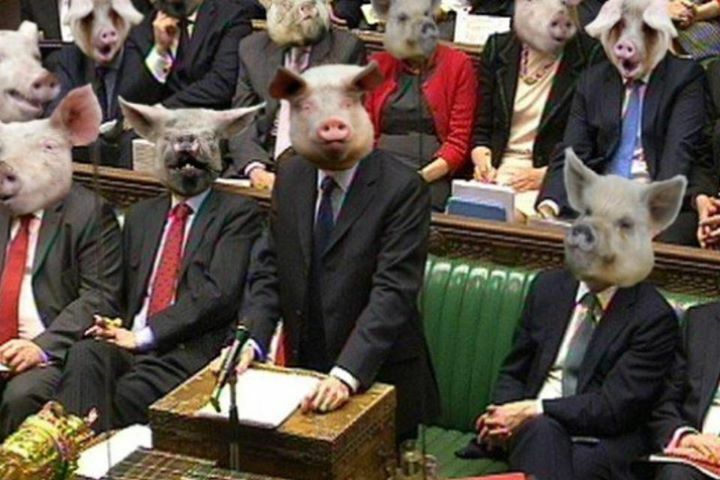 This program has since been halted following protests from animal rights activists,” Readers Digest reports. **“The government spent at least $518,000 in federal grants to study how cocaine affects the sexual behavior of Japanese quails,” Readers Digest reports. **The Federal Register is legally required to be printed daily and distributed to Congressional offices despite most never being read and all of the information being available online. Stopping this unnecessary printing would save $1 million a year. 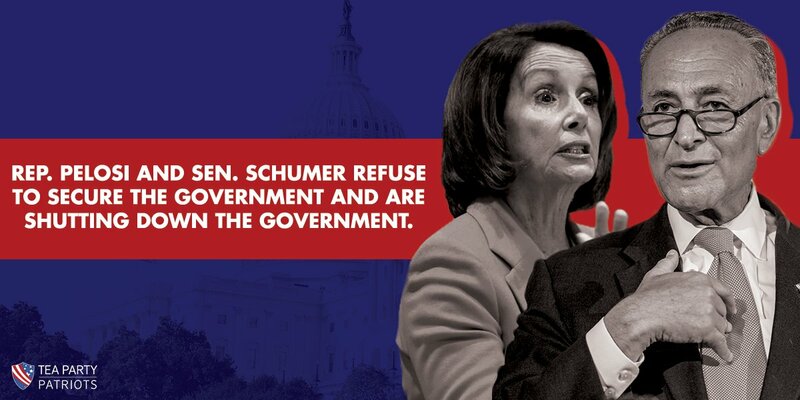 The socialist Democrats and media are getting increasingly upset that more Americans aren’t freaking out about the partial government shutdown. Look for the plaintive wailing and wall-to-wall coverage to get much worse as they attempt to create a backlash against President Trump that currently doesn’t exist. The selective moral outrage of the socialist left is truly something to behold. Remember the collective 24/7 Establishment Media cries when the anti-American, Muslim terrorist-linked operative/journalist was allegedly slain by Saudi government operatives in Turkey? Fast-forward to this week following the tragic death of an Fiji-American police officer, Cpl. 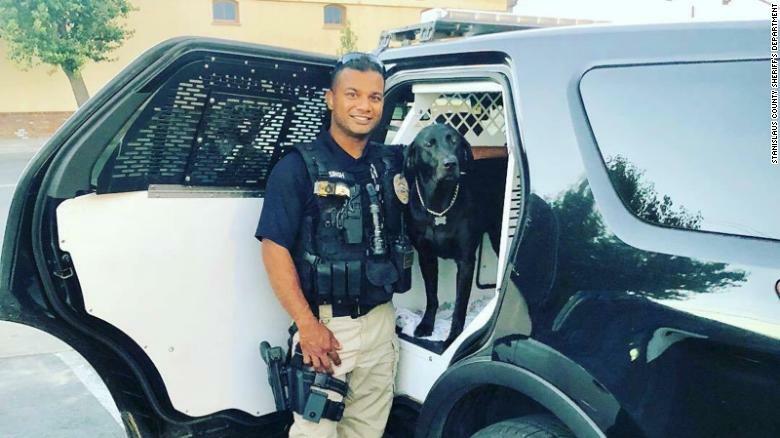 Ronil Singh, at the hands of illegal immigrant suspect, Gustavo Perez Arriaga. Interestingly, the socialist media in America attacked President Trump for the death of the Muslim journalist in Turkey (if you’re thinking that makes absolutely no sense for them to do so you’re right) and now this same socialist media is attacking President Trump for being right on his demand that America must secure its southern border now and get tough on illegal immigration or more innocent lives will be lost. Blame the president for a journalist’s death in a far off land he had absolutely nothing to do with and then blame the president for a death he warned all of us repeatedly would happen if we continue to ignore the issue of border security. The situation goes beyond mere journalistic malpractice. It’s insanity—the kind of insanity President Trump and his tens of millions of America-First supporters are long ago sick and tired of. 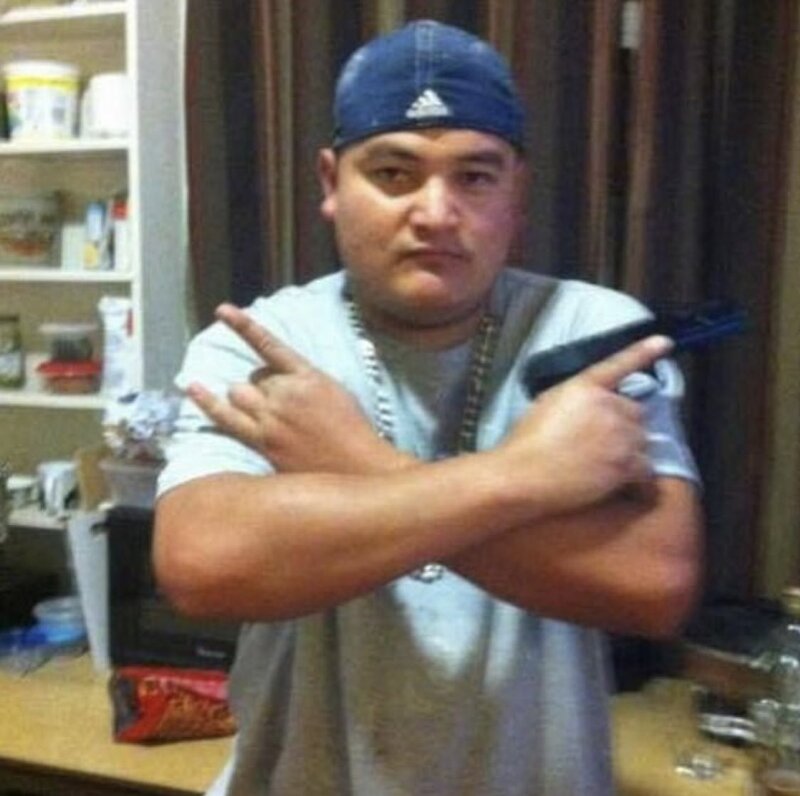 Authorities indicated Officer Singh’s killer was a member of the Sureños street gang and had been arrested twice before on charges of driving under the influence of alcohol. A violent criminal was arrested twice but never deported. If anyone reading this doesn’t think that’s a problem then YOU are the problem. Each year thousands of crimes, many of them violent, are committed by illegals which in turn costs U.S. taxpayers BILLIONS of dollars. 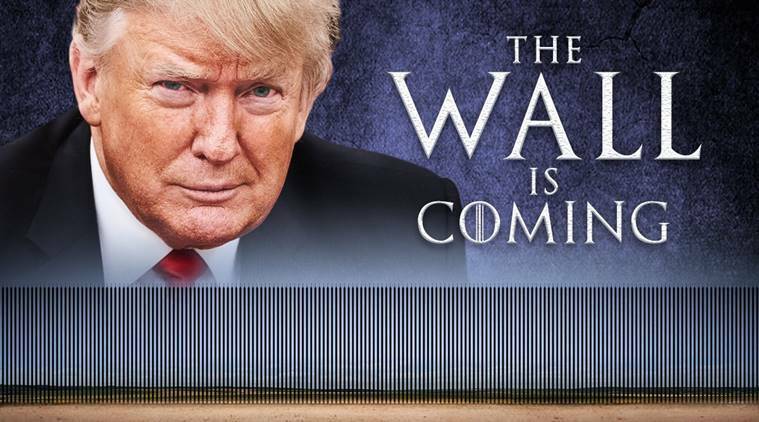 Despite this fact, Democrats are now refusing to fund just $5 billion to go toward a border wall even though it was not so long ago they were publicly stating they supported spending nearly TEN TIMES that amount. The difference between then and now? Donald Trump is president and they are more concerned with playing politics vs protecting American citizens like Cpl. Ronil Singh who came to this country legally and was living what he considered to be the American Dream. Last year the socialist media widely disseminated reports that indicated illegal immigrants commit fewer crimes than native-born Americans. THOSE HEADLINES WERE A GROSS MISREPRESENTATION. …According to a recent Associated Press article, “multiple studies have concluded that immigrants are less likely to commit crime than native-born U.S. citizens.” But the issue isn’t non-citizens who are in this country legally, and who must abide by the law to avoid having their visas revoked or their application for citizenship refused. The real issue is the crimes committed by illegal aliens. And in that context, the claim is quite misleading, because the “multiple studies” on crimes committed by “immigrants” — including a 2014 study by a professor from the University of Massachusetts, which is the only one cited in the article — combine the crime rates of both citizens and non-citizens, legal and illegal. Entire neighborhoods are being regularly traumatized by the plague of illegal immigration while those repeated crimes often go unreported because families live in fear of saying anything for to do so would put their lives in even greater peril. 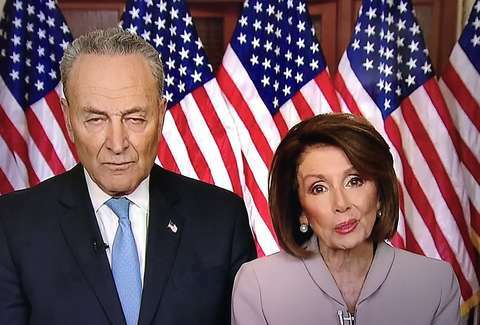 Now consider that Democrat leaders Chuck Schumer and Nancy Pelosi are willing to grind government to a halt over their refusal to fund $5 billion dollars toward a wall that would greatly help to secure the southern border. These are the same two Democrat leaders who happily sign off on TRILLIONS in government spending each and every year. That’s not just messed up. 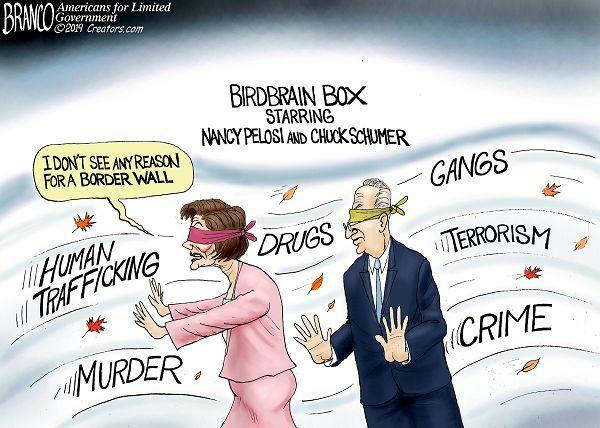 An increasingly agitated and nervous Chuck Schumer didn’t like the cameras rolling as President Trump admonished both him and Nancy Pelosi for their unwillingness to fully fund America’s need for border security. When Senator Schumer asked that the discussion move away from the media, the president’s voice rose even louder as he declared he was willing to shut down the federal government if border security funding wasn’t included in the upcoming budget. “If we don’t have border security, we’ll shut down the government,” Trump said. 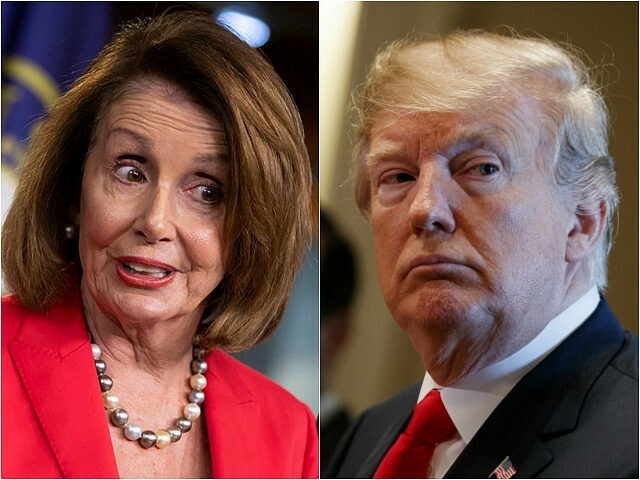 President Donald Trump’s meeting with Democratic congressional leaders Tuesday turned into an argument before it really began, as the president said he would be “proud” to shut down parts of the government over his proposed border wall. At the start of a meeting among the leaders, Trump repeatedly touted his proposed border wall, one of his top political promises. He seeks $5 billion to fund it in a year-end spending package, a demand Democrats do not want to meet. He repeatedly claimed large portions of the wall have already been built, though Congress has only passed funds to construct new or repair existing fences. Trump asked Pelosi to speak, when she said “the American people recognize we must keep the government open” and warned of a “Trump shutdown.” When Pelosi turned the topic to the vote counts needed to fund the government in Congress, the conversation devolved into an argument. 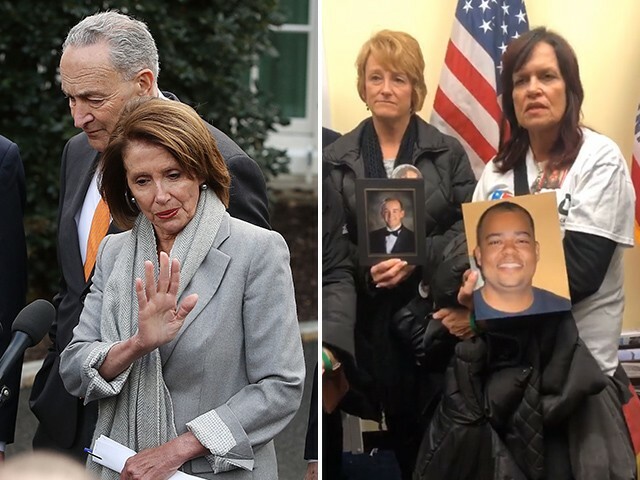 “No, we don’t have the votes, Nancy,” Trump shot at the California Democrat. “I can’t get it passed in the House if it’s not going to pass the Senate,” he added, referencing his inability to get Senate Democratic votes for his immigration priorities. Democrats are walking the far more precarious political tight line here. While segments of the population support anti-border security policies, polling indicates a majority across the country, including large segments of minority communities, side with President Trump and his view we must secure the border now. And each time another human caravan attempts to push its way into the country’s southern border, more and more Americans demand border security. Today’s meeting between the president and Senator Schumer and Congresswoman Pelosi was a clear warning shot across the bow of congressional leaders that a government shutdown is far more likely than not should they refuse to adequately fund a safe and secure U.S. border. This is going to get very interesting very soon. 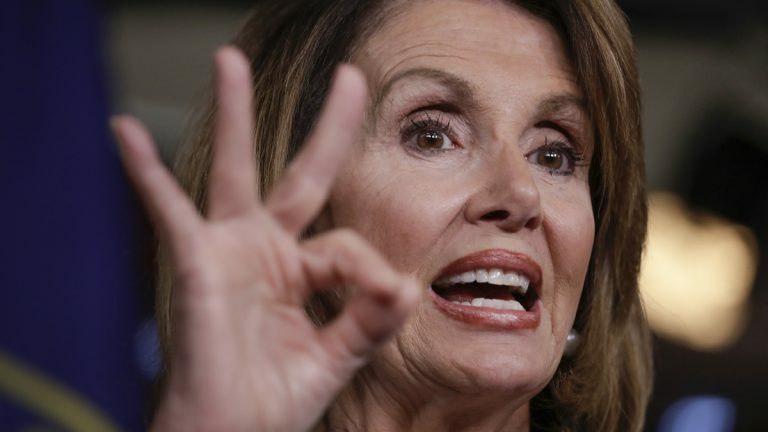 Former House Speaker Nancy Pelosi is so confident Democrats will take back the House after the November Midterms she’s declaring so openly to the media and happily cackling away while doing so. 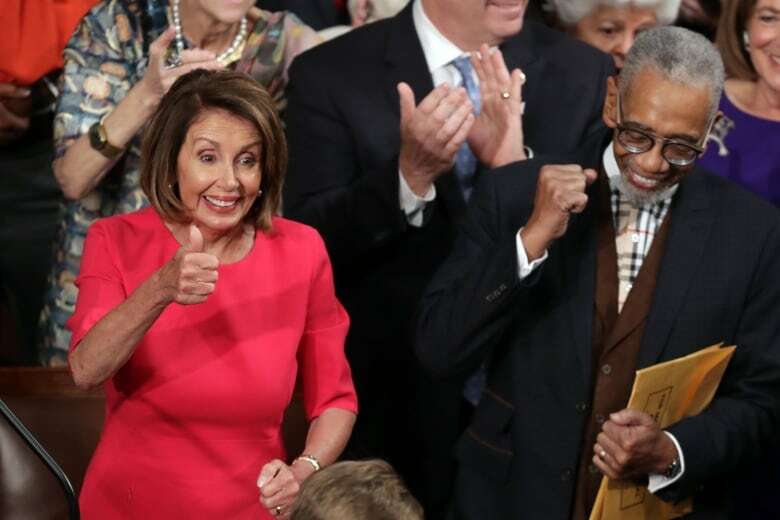 Polling indicates a very tight race for control of the House even as Democrats and the Establishment Media appear increasingly certain the country will be swearing in Speaker Pelosi very soon. From there House Democrats are promising a slew of Congressional investigations to be launched against President Trump in an attempt to stall his highly successful ‘America First’ agenda and then go on to defeat the president in 2020 and resume full control of the country’s political direction.